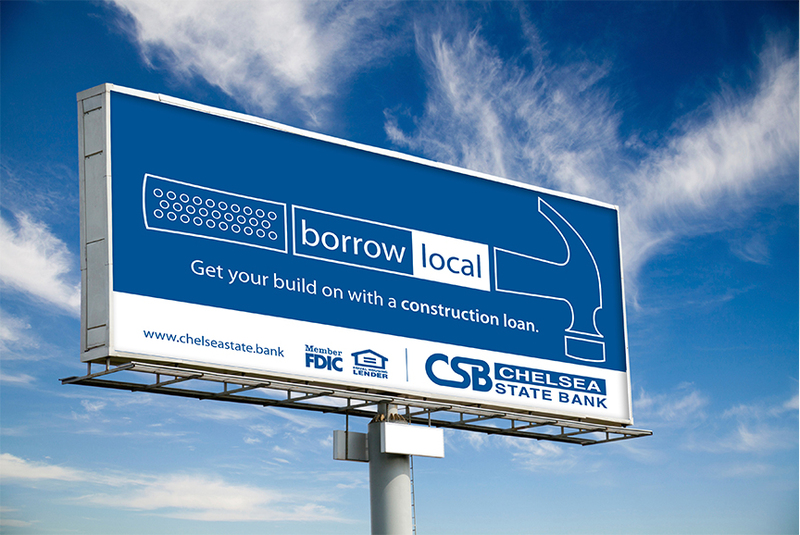 Chelsea State Bank has been serving it's community for a very long time. 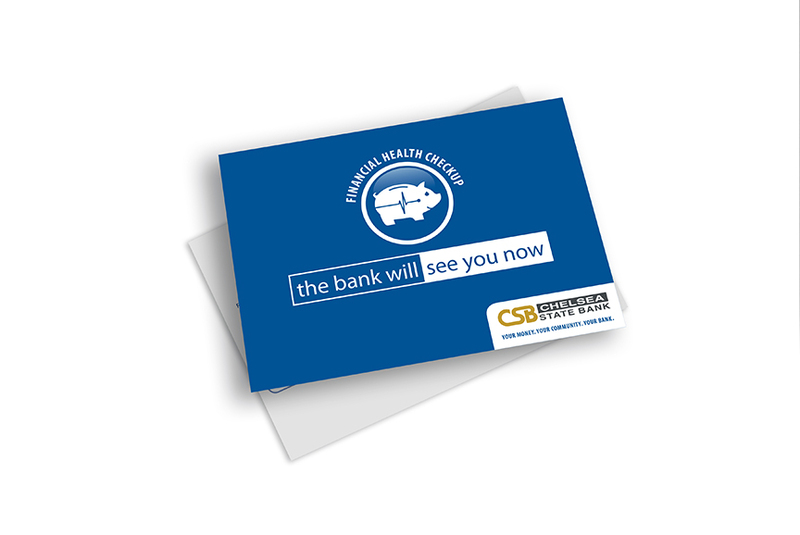 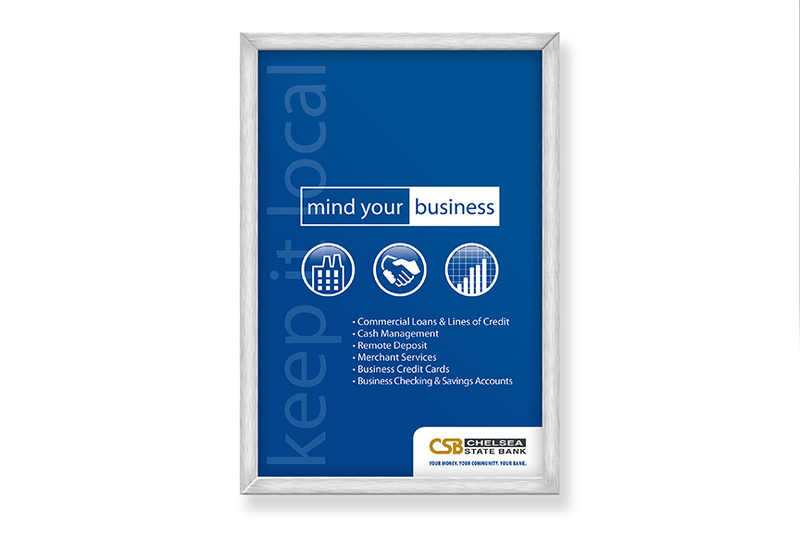 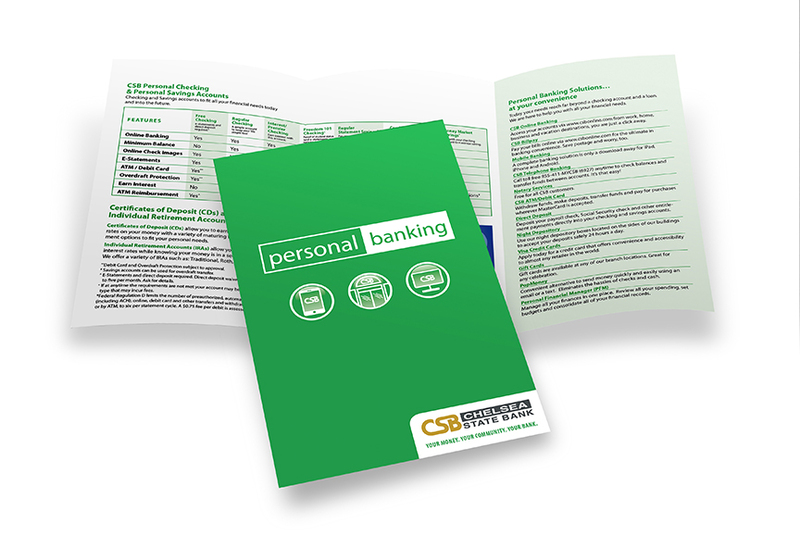 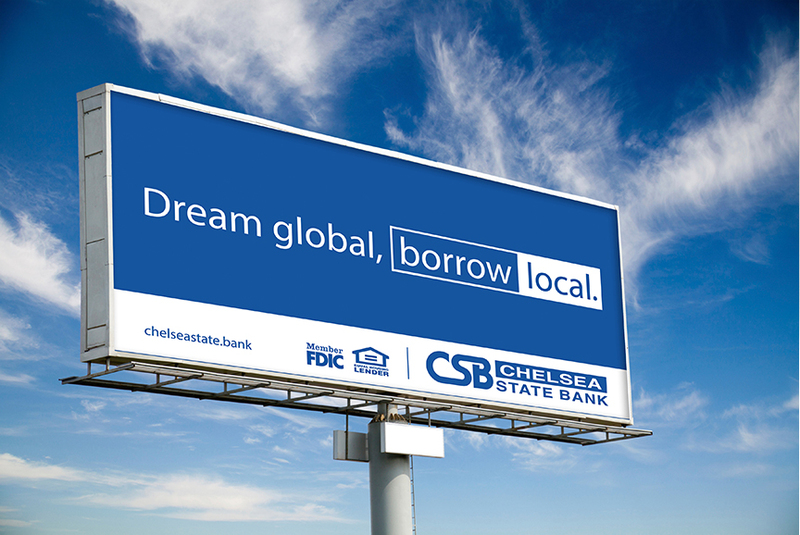 We've been serving Chelsea State Bank since 2014. The goal is to keep their communication efforts sophisticated yet simple, smart yet fun.